Masstown Market is a family-owned business celebrating over 45 years of quality and excellence in specialty food, gifts and garden retail. 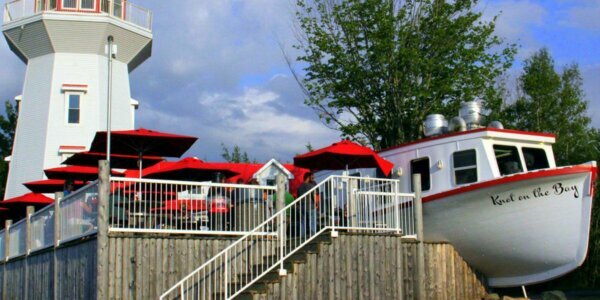 Nestled in beautiful central Nova Scotia, the Market has built its reputation around great service and fresh, local foods. Get a free reusable bag with your purchase with your HI membership card.